The free boost from a spinning earth is an undeniable advantage (for those into equations, see here). It can make space access cheaper because less fuel is needed for a mission. That lowers the cost per kilogram of putting a payload into obit and allows for larger payloads. The reduction in size and weight of small satellite and ‘cubesat’ designs is further reducing the cost of space access. The amount of savings depends on the payload and the type of orbit desired. The Top End of Australia is a mere 12 degrees south of the equator. That makes the Northern Territory an ideal location for accessing the ‘equatorial low-earth orbit’ region of space from which rapid revisits over densely populated areas of interest can be conducted for tasks such as maritime surveillance. Northern launch sites could also support the establishment of mega-constellations of communications satellites in low-earth orbit. This isn’t pie-in-the-sky thinking. Agreements are in place to establish a launch site run by Equatorial Launch Australia near Nhulunbuy in the NT, and the Queensland government recently released a report that recommended developing launch vehicles and investigating the possibility of establishing a launch site in the state. A proposed launch site in South Australia could easily support launches into sun-synchronous and polar orbits, which are ideal for earth observation. There are valid defence and national security rationales for developing a sovereign space launch capability. 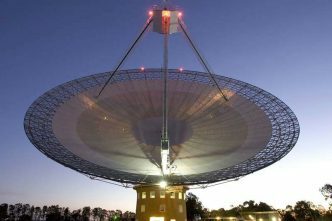 For years, Australia has played an important role in supporting US space activities from the ground, notably through the joint facility at Pine Gap and, more recently, through the space situational awareness radar and optical telescope near Exmouth in Western Australia. Developing a sovereign space launch capability will enable Australia to do much more than simply provide the real estate and skilled personnel for ground facilities. A sovereign space launch capability would be a logical complement to a local satellite manufacturing industry and would boost self-reliant space support for the Australian Defence Force. 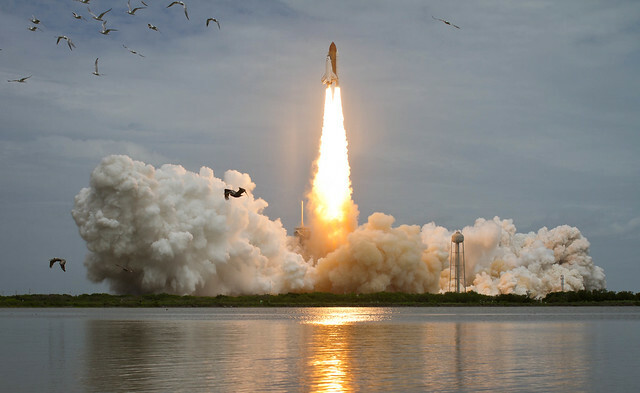 Current defence space projects could be undertaken with a sovereign launch in mind. 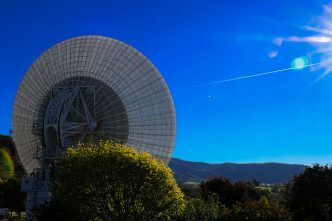 These include phase 2 of defence project DEF-799, which aims to establish a sovereign space-based intelligence, surveillance and reconnaissance capability by the late 2020s, and joint project 9102, which will provide the next generation of satellite communications for the ADF by 2029. It would enable Australia to burden-share in orbit with the United States to reinforce space deterrence and strengthen resilience. As space becomes increasingly contested, congested and competitive, the loss of access to it as a result of an adversary’s use of anti-satellite (ASAT) weapons would render our forces deaf, dumb and blind. The ADF would then be susceptible to tactical, operational and strategic surprise and at increased risk of sustaining casualties and, ultimately, defeat. To paraphrase Field Marshal Bernard Montgomery, if we lose control of space, we lose the war and we lose it quickly. The establishment of an Australian ‘space coast’ would also stimulate the growth of the local space industry and the local economy. It would make little sense to base this industry in the south; the logistical cost of moving equipment to launch sites in the NT, for example, would wipe out any savings gained by launching close to the equator. 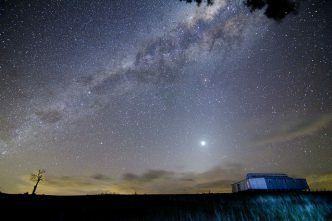 Instead, Australia’s growing space sector should be encouraged to collocate near the launch sites, where it could sustain a space economy centred around a northern space coast. Malcolm Davis is a senior analyst at ASPI. Image courtesy of NASA on Flickr.